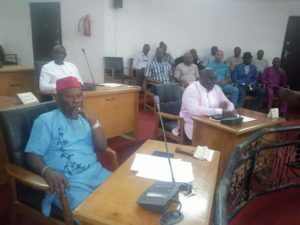 Anambra State Lawmakers have passed its House Service Commission Bill 2018. 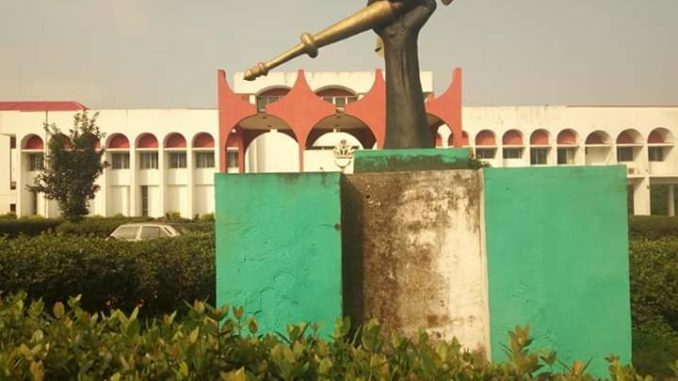 The Bill is for a law to provide for the establishment of the Anambra State House of Assembly Service Commission, Functions of the Commission and for other connected purposes. The Bill was read for the third time and passed. The Majority Leader, member representing, Anambra West, Hon. 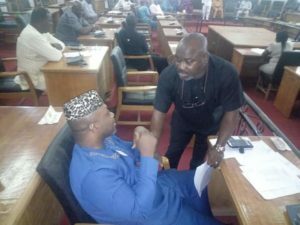 Victor Jideofor Okoye, moved the motion and was seconded by the deputy leader, member representing Awka South 2 , Hon. Harford Ikechukwu Osseke. On his part, the Speaker of the Anambra State House of Assembly, Rt. Hon. Rita Maduagwu, congratulated the legislators for a job well done. Rt. Hon. Maduagwu said, ‘We know what it took us to get to this level. All the houses of assembly in Nigeria fought for this Bill. 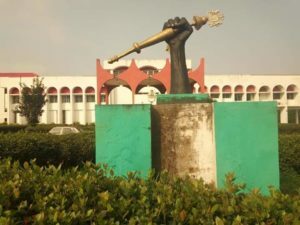 The Speaker further urged the Clark, the Deputy Clark and his team to fine-tune the Bill for onward presentation to Governor Willie Obiano for his assent to enable the Law become operational. She expressed confidence that the governor would give assent to the Bill. “President Muhammadu Buhari has set up a Committee to monitor all the states in Nigria to make sure that state assembly has autonomy.